Thank you very much Karen and Jimmy White for being a Titleist Sponsor for Driving Away Cancer golf tournament! Karen is one of our committee members and we are very grateful for her help! 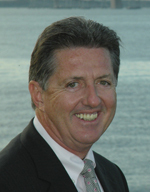 Jimmy is one of the top real estate brokers in our county and will surely help you find a home of your dreams! 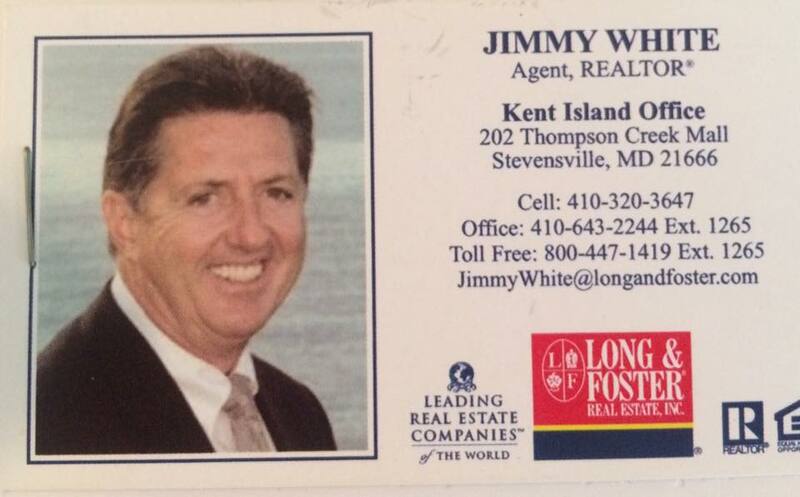 For more information, give Jimmy a call at 410-320-3647.